Melbourne is known as the city to have four seasons in one day, and for good reason. Melbourne weather is notorious for being erratic and even annoying. Although certain times of the year will have more predictable temperatures, some parts of the year will be mixed. This is why it is important to have an air conditioning system that will perfect for both heating and cooling functions. But which air conditioning option is right for your home? 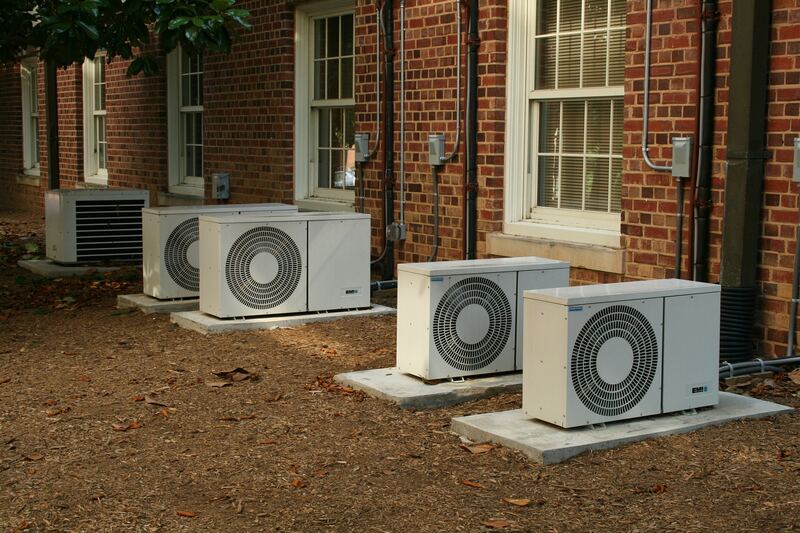 There are various types of air conditioning systems available, but naturally, you would want to select an option that is optimal in fulfilling the heating and cooling requirements needed for your home. Advanced Heating and Cooling are a Melbourne based air conditioning company who are available to help you choose the best type of air conditioning option for you. Advanced Heating and Cooling can recommend a reverse cycle split system for your Melbourne home. These are refrigerated air conditioning units designed to heat and cool individual rooms or open plan living areas. These feature a built-in filter that will separate dust and pollen particles from the air that is circulated into the designated room. It should be noted that the capacity of your reverse cycle split system will depend on the size of the space its intended to heat and cool. Ducted heating utilises a heating unit that is connected to various strategically-placed outlets that are often placed either along the ceiling or underneath the floor. Ducted heating generates warm air that is circulated throughout the ductwork that will spread throughout your house. The air conditioning experts at Advanced Heating and Cooling can recommend what the best locations to place duct outlets are. They can also organise system zoning to make your unit more energy-efficient and economical for when you only want to heat particular areas of your home. Evaporative cooling units recirculate clean, filtered air into your home by drawing air from outside through an external unit on your roof that also does not spread bad smells or allergens into your house. Your doors and windows can be left open without affecting your unit’s overall performance or efficiency. Reverse cycle inverter ducted systems are electrically operated and achieve optimal climate control. They can be installed either in the roof or under the floor of your home. The indoor fan coil regulates and distributes air that is circulated through the ducts and outlets in your home. Gas wall furnaces and space heaters are great for providing heat to enclosed spaces. These are great as they produce the lowest amount of carbon emissions compared to some other space heating options. If your house only has ducted heating, Advanced Heating and Cooling are available to install add-on air conditioning that acts as a cooling system that uses the same ducts and outlets as your current heater. Air from inside the house is drawn and filtered through a return air grille that passes through an indoor cooling coil where the heat in the air is transferred to the refrigerant. Once cooled and dehumidified, this air passes through your house’s ductwork and into the rooms via vents in the ceiling or floor. The heat given off by the air passing through the indoor coil is carried by the refrigerant to an outdoor unit where it dissipates outside. Do you want to have an air conditioning unit installed in your home, but not sure which one is most suitable for your home? Call Advanced Heating and Cooling today on (03) 9310 1990 for our recommendations and service.